Mani Niall launches Kickstarter campaign to open bakery this summer. 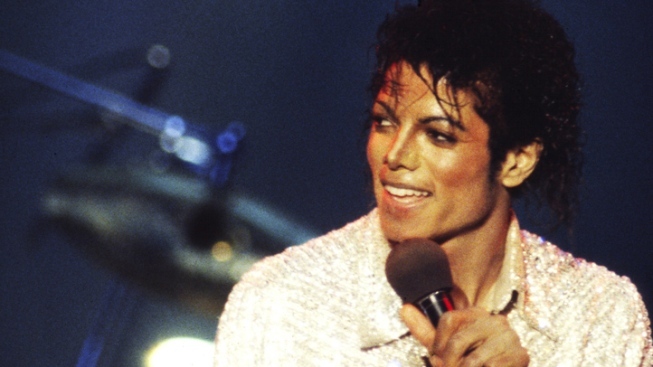 The King of Pop's former personal chef wants your help to open a bakery in downtown Oakland. Michael Jackson's personal chef wants to open a pastry shop in Oakland he needs your help. Chef and author Mani Niall has launched a Kickstarter campaign to launch Sweet Bar Bakery at 24th and Broadway in Oakland. He reportedly worked as the King of Pop's personal chef in the 1980s. Niall is looking to raise $20,000 by March 16 to get the Sweet Bar Bakery off the ground. Niall said it would be Oakland's first artisan bakery and he is looking to open by this summer.